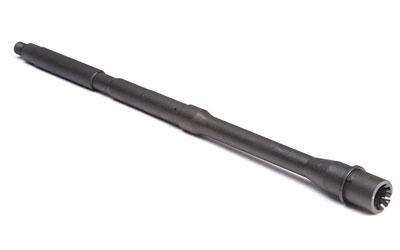 Rosco Manufacturing is an American manufacturer of hard-use precision rifle barrels. Our production facility in Central Falls, RI has over 50,000 square feet of production space with room for high volume capacity. Rosco supplies major gun manufacturers (the world over) with high quality products. Through superior workmanship and unprecedented engineering, our product line continues to exceed expectations and provides a complete solution for the OEM.Starting with producing one of the world’s most accurate rifle barrels, Rosco Manufacturing has evolved into a complete solution for the firearm industry with a clear focus on accuracy. Accurate production, accurate billing, accurate shipping, accurate customer support. Accuracy drives everything that we do at Rosco Manufacturing and it shows.